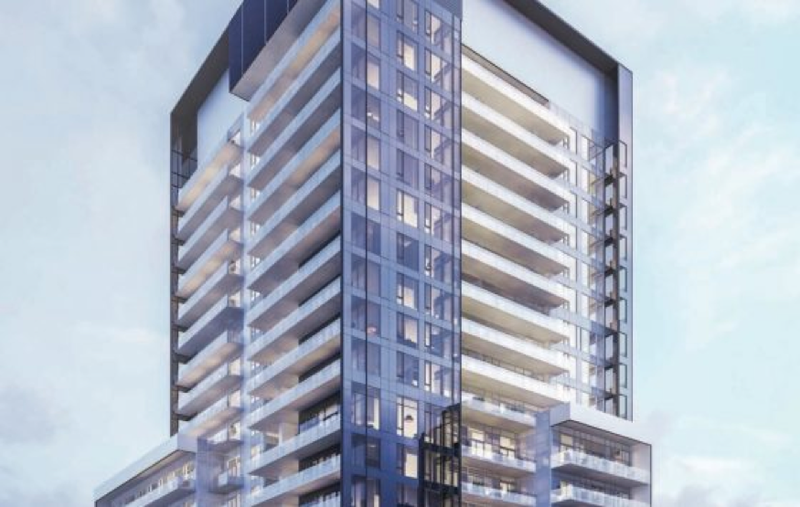 Buying a pre-construction condo in Toronto from a reputable developer is of extreme importance when investing your money. 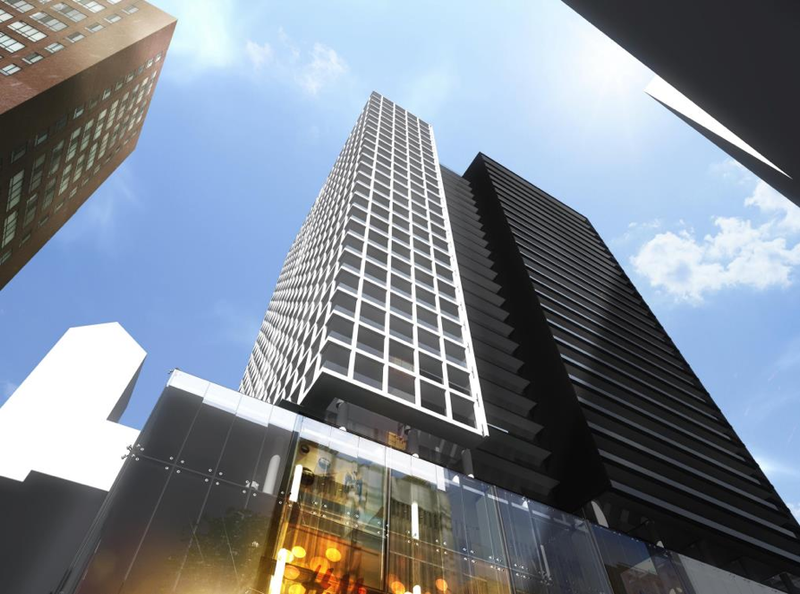 In some cases, a project run by a great condo developer will trump a lesser developer at a better location. A bad developer in a great location with a great price and value can still make for a bad investment. 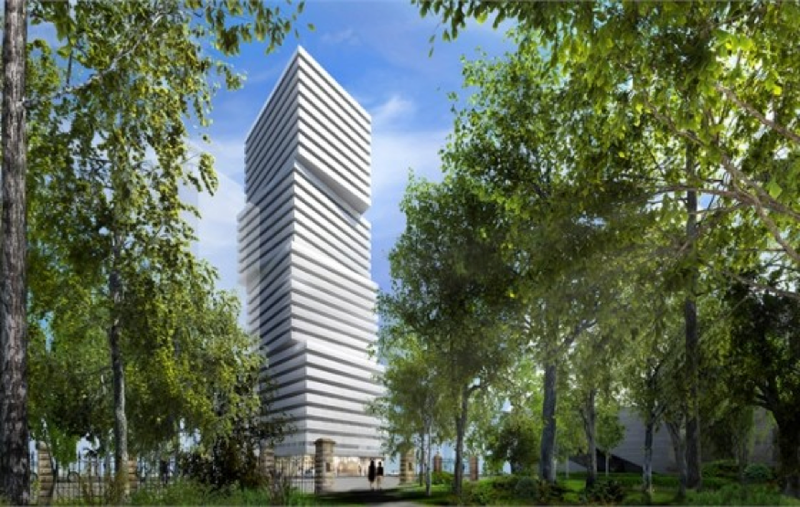 Just consider the recent case of Beacon Condos where a developer ran away with investor funds. It’s stories like these that highlight just how important it is to double down on a developer you can trust when investing your money. There are numerous examples of lesser developers in good locations that have turned out to be bad investments. Most reasons include failing to deliver on promises, using cheap building materials and cutting corners. A great developer in a “bad” location with a great price, can, however, be a very good investment. Especially if there is a master plan in action or a developer with a lot of experience sees potential in an area. There are countless examples throughout the City where a great developer has had huge success with “less than desirable” locations – and in some cases, have become the catalyst for huge neighbourhood growth. 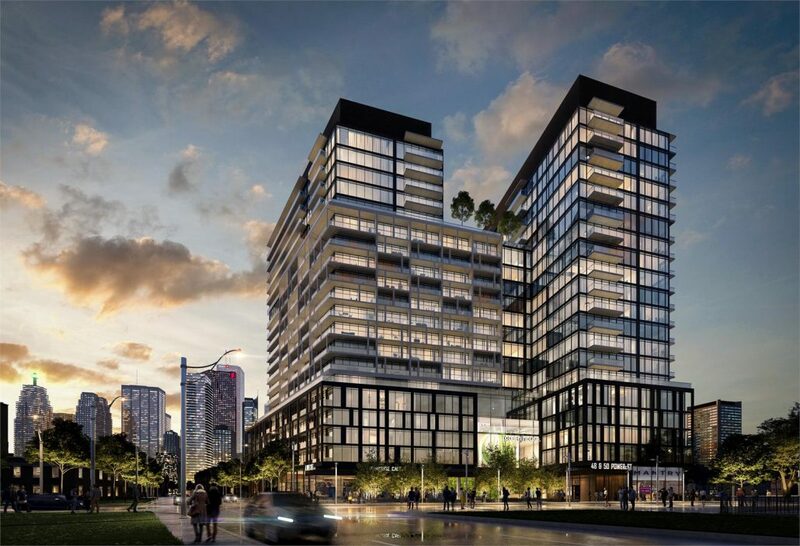 Great Gulf Homes selling “The Hudson” at King & Spadina before it was a popular location – built using excellent finishes and amenities that remain highly sought after. successful. The VP of Sales and Marketing has admitted that he was “terrified” of launching this project in this area because he wasn’t sure that buyers would believe his vision for the location. 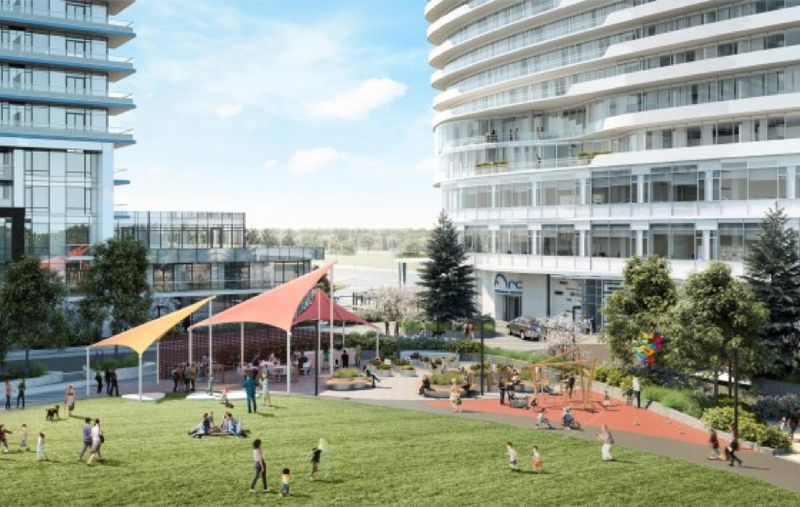 Daniels launching One Park West in Regent Park, a highly undesirable neighbourhood before they announced a huge 15-year master planned community. Great Gulf Homes with “PACE Condominiums”, the first major development on Jarvis Street which spurred on 5 other major developments along Jarvis Street within 3 years. How do we determine who is a “good developer”? Determining “who is a good developer” is very difficult. There is no central database that is capable of telling us who the best developers are, so we have to look at their history and track record. In most cases, a good developer will develop a solid reputation by creating high-quality, and innovative projects. What other projects has this developer built? How many have they built in Toronto? How long has the developer been around? How have they performed on the resale market? How have they performed on the rental market? Do their buildings include any “value add features”? These are the major value adds that we look for are retail components that enhance value. Certain developers attract AAA tenants that enhance value, while others attract local Mom & Pop stores that can sometimes detract value. 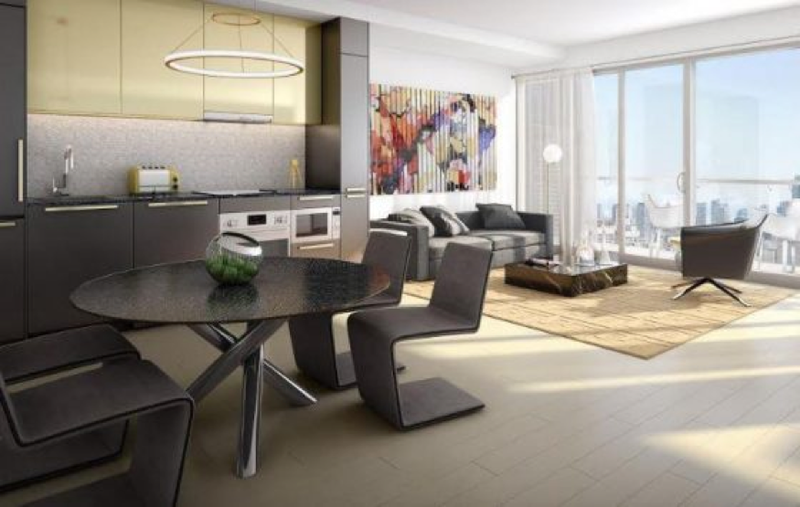 Looking for more insight into buying Toronto pre-construction condominiums? Stay tuned to the TalkCondo news section.